Southampton, NY 12/13 – A very compact wine cellar in unfinished Sapele Mahogany. 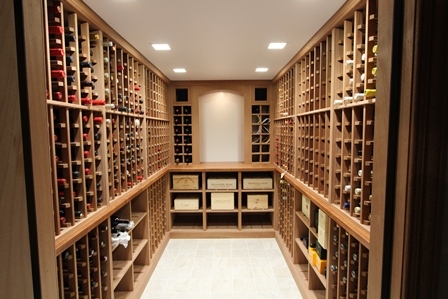 This wine cellar holds 2,000 bottles. 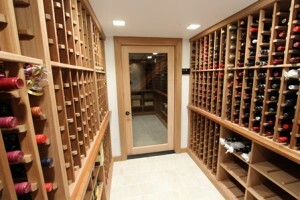 This cellar also have storage for cases and 1.5lt bottles.